Learning is a lifelong process that extends beyond the walls of the classroom. At Quest Charter Academy, children can explore their interests, learn new skills and make new friends through a variety of extracurricular activities. We aim to encourage girls in this club to improve their self-esteem and live healthy. This club introduces our scholars to concepts of engineering. Students get hands-on experience with projects and demonstrations. Young runners are invited to be active together. Fitness, fun events, special incentives and making friends are all a part of our running club. 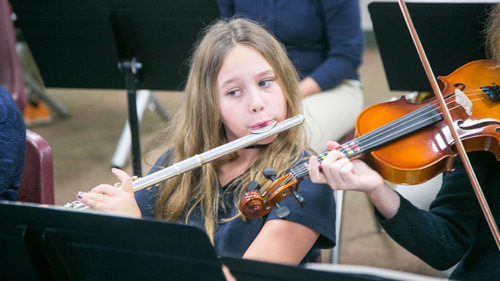 Our music classes give kids the opportunity to express themselves through music and teamwork. Band students in middle school participate in a variety of lessons in wind, brass and percussion instruments. 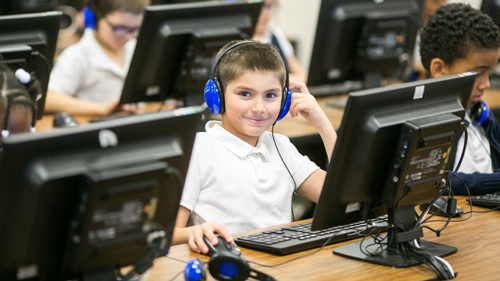 At Quest, we embrace technology in classrooms and our computer lab. Students may also use tablets during workshops to practice skills they are learning.